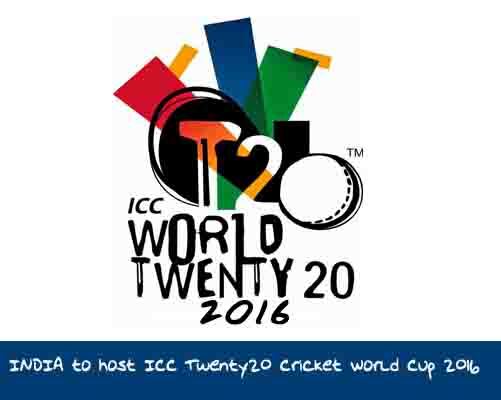 International Cricket Council (ICC) can be played at different locations across the country to declare March 8 -20, 2016, April 3 Monday depths of the men's ICC World Cup. The first round of matches in the men's tournament March 8-13 will take place in Mumbai and Nagpur. Bangladesh will play against Germany in his first match on March 9 to March 11 and Oman on March 13 after the game against Ireland. Tigers, he will in the second round to face Pakistan, India, Australia and New Zealand.